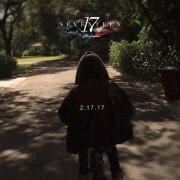 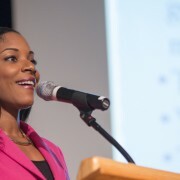 Janet Dickerson | Join Sen. Kamala Harris + Support Black Mamas! 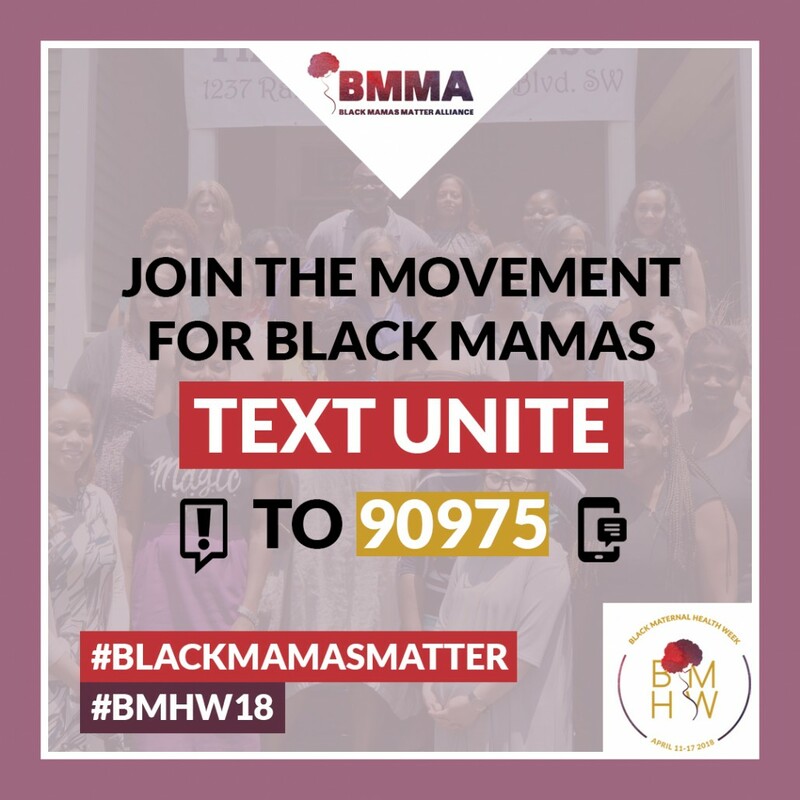 On April 11th the Black Mamas Matter Alliance (BMMA) launched the first national “Black Maternal Health Week” (April 11-17th). 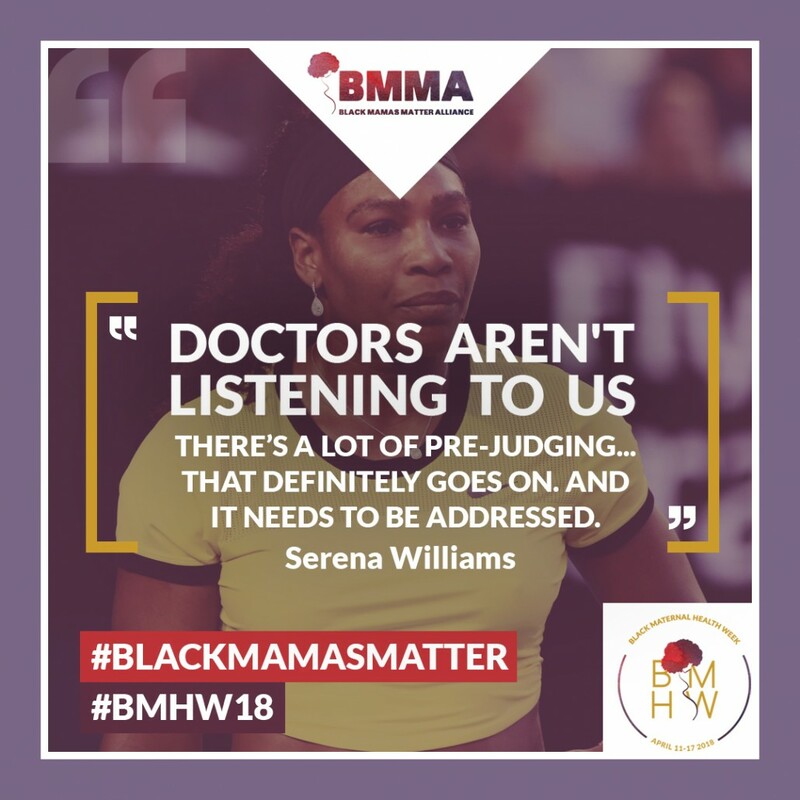 Throughout the past week, they have been centering the voices, stories, experiences and thought leadership of Black women and Black women-led organizations across the country to raise awareness around the disproportionate challenges that they face around maternal health. 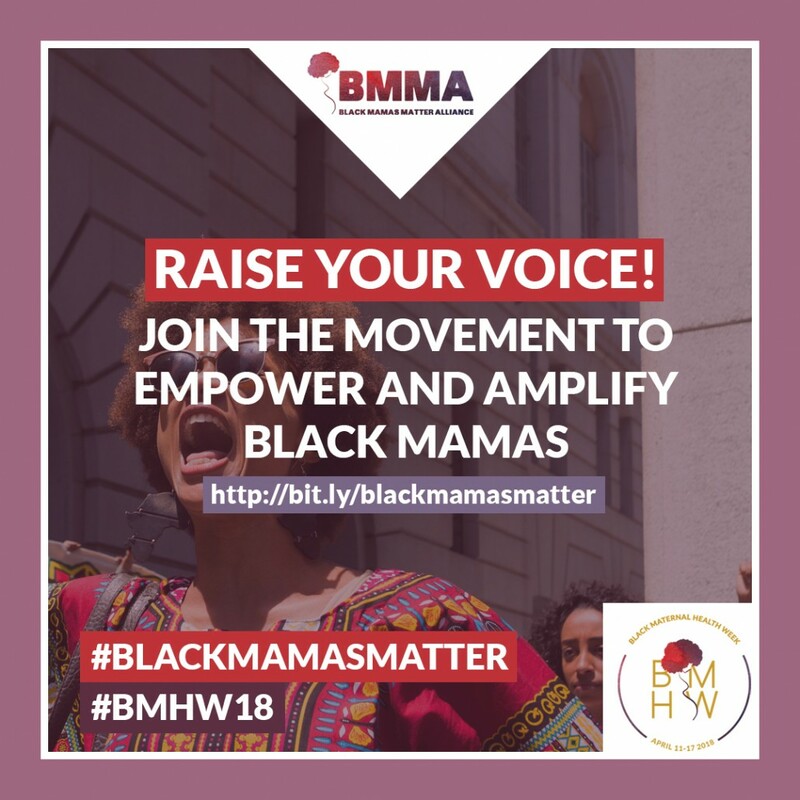 BMMA’s goal is to translate those conversations into actual solutions and policy change, while also amplifying Black mothers whose stories you’ll never hear about in the news. 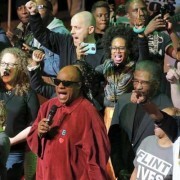 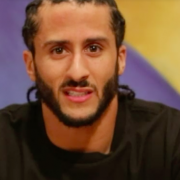 Amazingly their efforts have to date received support from Senator Kamala Harris and Congresswomen Barbara Lee and Alma Adams in the form of a Congressional resolution.